Through Oct. 21: Limelight Theatre stages Cabaret through October 21, on the Main Stage at 11 Old Mission Ave., uptown St. Augustine. Welcome to the dazzling, provocative world of the Kit Kat Club, a fictional nightclub in pre-World War II Berlin. During the run of Cabaret, we are able to offer select seating onstage during the show. This opportunity offers an intimate perspective to the show as well as possible interaction with the actors. We have limited seating for these placements so please call our box office today at 904-825-1164 to learn more. There is no upgrade charge for these seats. Oct. 6-Nov. 4: Nine acres of a local farm becomes Sykes & Cooper Corn Maze each year — with live music, the maze, games such as a corn cannon, live animals and more at 5995 Brough Road in Elkton, just off State Road 207. Hours are 5 to 10 p.m. Fridays; 10 a.m. to 10 p.m. Saturdays; and 11 a.m. to 5 p.m. Sundays. Cost is $13 for ages 3 to 64; $11 for seniors and military with ID; and free for ages 2 and younger. Admission is CASH ONLY. Theme days are included, with Homeschool Day set for Oct. 5. Live music will be offered from 7 to 10 p.m. on certain Saturday nights. Go to www.sycofarms.com for more details. Oct. 12-14: The St. Augustine Greek Festival celebrates all things Greek — food, music, dancing and heritage. The annual event is held at Francis Field, 29 W. Castillo Drive, downtown St. Augustine. Live music will be on stage throughout the weekend, with dance performances, a dance floor for the public, an outdoor marketplace, children’s activities and more. Admission is $5 for adults, and children age 14 and younger are admitted free with paying adults. Free admission for active military and first responders. Hours are 4 to 10 p.m. Friday, Oct. 12; 11 a.m. to 10 p.m. Saturday, Oct. 13; and 11 a.m. to 5 p.m. Sunday, Oct. 14. Go to www.stauggreekfest.com for more details. Oct. 14: Feast on flavorful foods from locally-owned restaurants in the area at the 8th Annual St. Augustine Food and Wine Festival, set for noon to 4 p.m. Sunday, Oct. 14 at The River House, 179 Marine St., downtown St. Augustine. Savor Spirits from St. Augustine Distillery Co., sample over 100 wines, enjoy a beer garden, and bid on exciting silent auction items. See details at staugustinerestaurants.com. Proceeds will benefit the The Boys & Girls Club of St. Augustine. Oct. 14: The annual St. Ambrose Fall Fair will be held from noon to 4 p.m. Sunday, Oct. 8, 2017 at St. Ambrose Catholic Church, 6070 Church Road, in Elkton, from State Road 207. The most popular item at the fair is the Minorcan clam chowder, prepared by Mary Ellen Masters and her chowder crew, which features the famous Datil pepper and a recipe that has been passed down from generation to generation. More than 100 gallons are made for each fair in the spring and in the fall — and it all sells out every time! Hay rides, children’s games, tours of the historic church (built in 1907), live music by The Red River Band, face painting, a bake sale, a yard sale, a 50/50 drawing, and silent auction also are part of the event. Other food includes barbecued pork sandwiches, french fries, chicken wings, hot dogs, handmade desserts, ice cream, and assorted beverages including beer. Admission is FREE! Oct. 20: This annual event is a fundraiser for Pie in the Sky, helping Hastings residents in need, will take place from 11 a.m. to 3 p.m. at Simple Gestures, 4 E. White St., off Anastasia Blvd., on the island. The community is invited to make their own scarecrows … bring your own clothing, or used donated items. 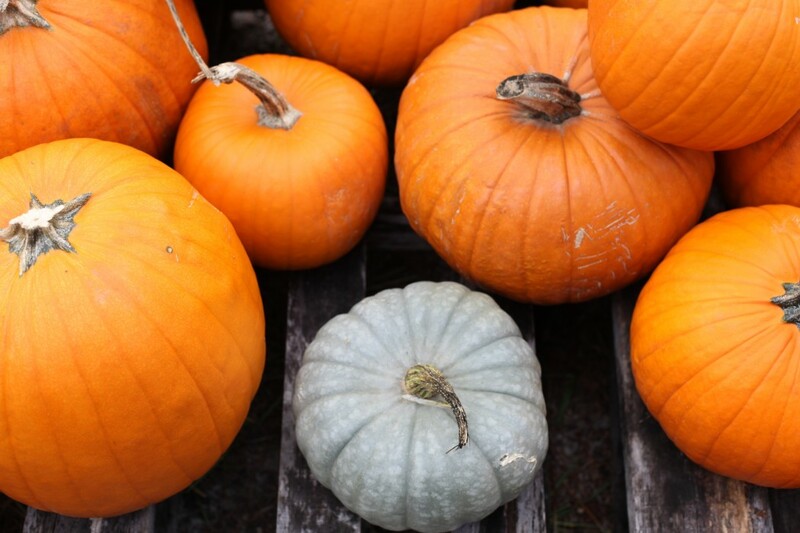 Pumpkin painting, apple bobbing, food, drinks, live music, and other activities take place throughout the day. Donations go to Pie in the Sky. See the Facebook event here. Oct. 25-27: KidzfACTory at Limelight Theatre stages The Addams Family Young@Part® at 7:30 p.m. Oct. 25-27; and at 2 p.m. Oct 28 at Limelight Theatre, 11 Old Mission Ave., uptown St. Augustine. Tickets are $5 for children, $10 for adults. Tickets are available at limelight-theatre.org or by calling 904-825-1164. Hundreds of years ago, the Addams family ancestors came from the old country and settled on a plot of land in what is now New York’s Central Park. This was, of course, long before it was a park, when it was still wilderness and garbage. The family flourished for many generations, and eventually, a huge house was built where a great Spanish oak, the Addams Family Tree, had been planted to protect the ancestral graves from such annoyances as sunlight and tourists. As the curtain rises, the last dead leaf of autumn falls from the Family Tree, and all is right with the morbid, macabre world of Gomez, Morticia, Fester, Grandma, Wednesday, Pugsley and Lurch. They’ve gathered – where else? – in the family graveyard, to celebrate life and death in a yearly ritual to connect with their past and ensure their future. 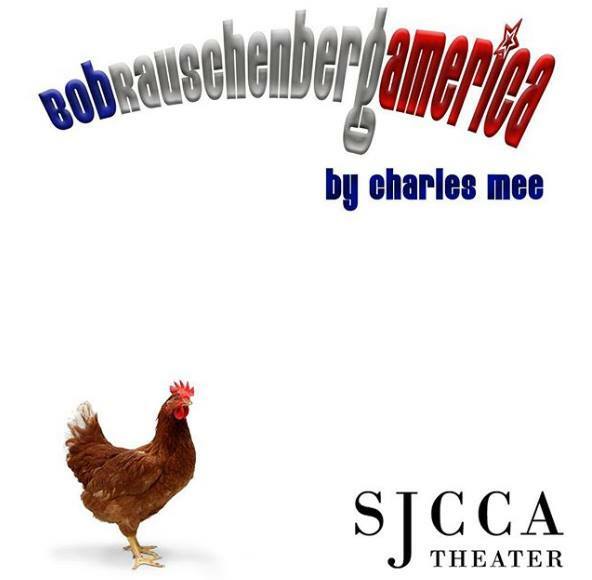 bobrauschenbergamerica: A play by Charles L. Mee in the spirit of Rauschenberg’s art. 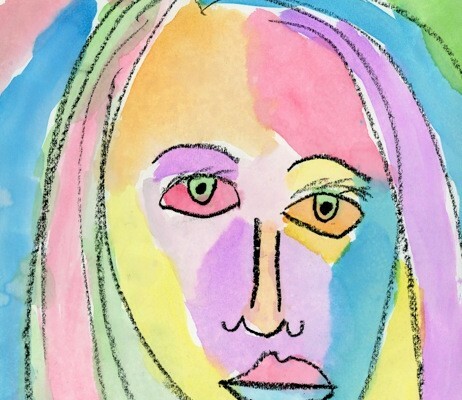 A collage of disparate plot threads, bizarre events, stand-alone monologues, and ridiculous non-sequiturs, jumbled together to bridge the gap between art and life. Nov. 6: Join the whole Schoolhouse Rock gang as we sing and dance our way through the curriculum November 6 at 7 p.m. at the St. Augustine Amphitheatre. The Murray Performing Arts Department will have you dancing in the aisles with Schoolhouse Rock favorites like I’m Just a Bill, Three is a Magic Number, Conjunction Junction, Inter-planet Janet and so many more. This interactive 60 minute show is appropriate for and sure to please all ages. Nov. 9-10: The Haunted Flying Circus are a group time traveling performers from different cultures and periods of history — a motley mix of ghosts, immortals and mythical magic creatures. Performances are 8 p.m. Nov. 9-10 at the Willie Galimore Recreation Center, 399 Riberia Street, St. Augustine. Presale tickets are $13, and tickets are $15 at the door (cash only). Doors open at 7 p.m. Get tickets here. Nov. 24-25: The 53rd Annual Fall Art & Craft Festival, hosted by the St. Augustine Art Association on Thanksgiving weekend, features more than 150 artists offering painting, pottery, jewelry, glassware, sculpture, fiber art, photography and mixed media. The even takes place at Francis Field, 29 W. Castillo Drive, downtown St. Augustine. Hours are 10 a.m. to 5 p.m. Saturday, Nov. 24; and 10 a.m. to 4:30 p.m. Sunday, Nov. 25. Go to staugustineartfestival.com for more details.